The design of this Brick Making Machine combines the advantages of various models of brick making machine, using a number of new technologies and new processes. 1.Scientific design: The company view the quality of brick making machine and increase production as its main objective. All of these features mean a leap forward in product quality while increasing production significantly. 2.The perfect quality: The design of each part of this brick making machine and the introduction of each technology has been proved by the expert group many times thus greatly improved the safety factor. 3.Design concept:The design of the machine is close to the internationalization, and it is dominated by high output, high quality, strong weatherability, wide adaptability and diversification of products. 4.Technology upgrade:This brick making machine adopts many new technologies such as multi-source vibration system, automatic diagnosis of random faults, remote support and other technologies. 5.The control system adopts man-machine interface intelligent control system. The computer memory has dozens of operation modes, which are available for selection and operation. The control electrical appliances are all adopted by international brands. 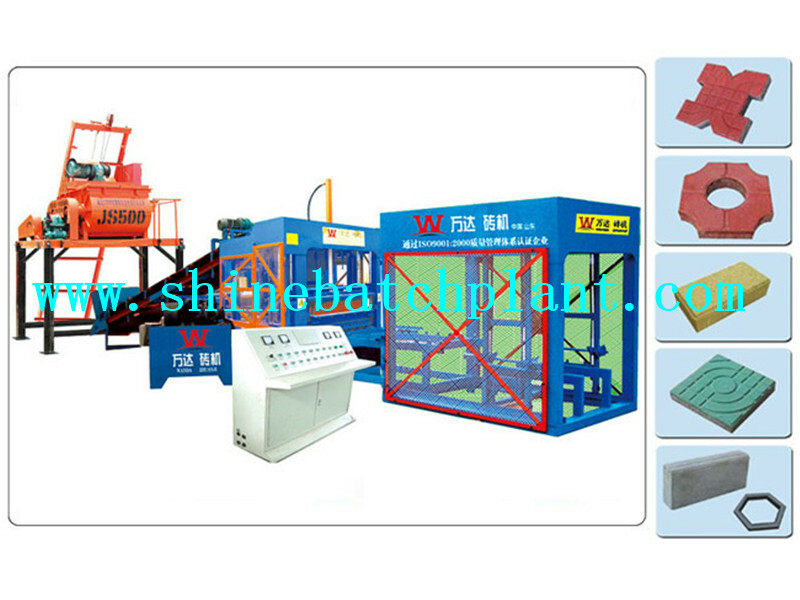 6.Standard configuration: molding machine (with mold), distributing machine, feeding bed, automatic stacking machine, waiting plate rack, petrol station, computer control cabinet, conveyor all of these parts form a whole set brick making machine. Based on integrity and honesty, Shine machinery has won trust over professionalism, and developed through innovation. The company takes [customer serving, staff accomplishment and society contribution" as the fundamental target, and regards [assisting others in the brick making machine industry, reducing costs and reaping maximum profit" as mission. Guided by [people oriented" value system, Shine never cease to elevate its competitiveness, thus it continues to receive honorable comments from various customers. 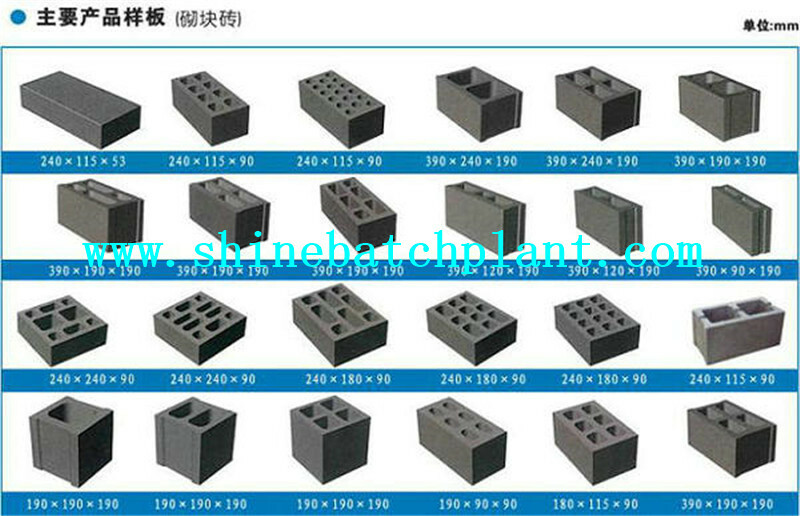 Looking for ideal Brick Making Machine Manufacturer & supplier ? We have a wide selection at great prices to help you get creative. 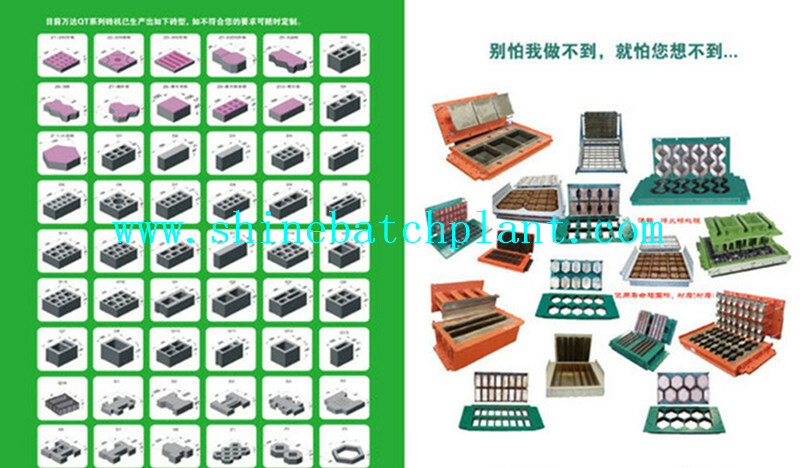 All the Hot Sell Brick Making Machine are quality guaranteed. 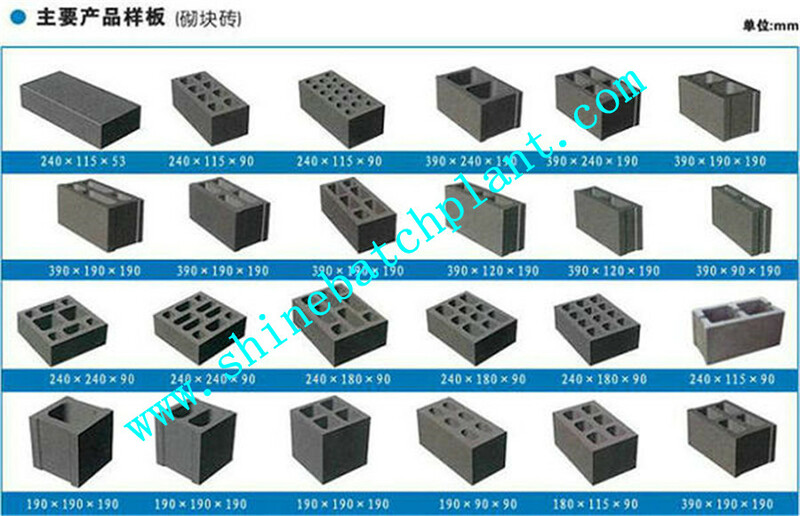 We are China Origin Factory of Brick Making Machine On Sale. If you have any question, please feel free to contact us.